Cut apple from the core. 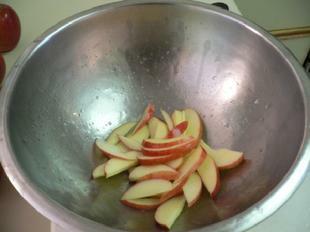 Slice apple into thin pieces. 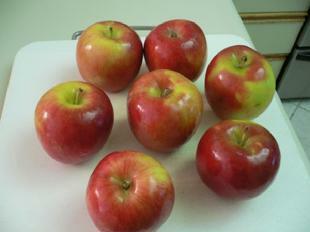 Toss apples into bowl w/ lemon juice. 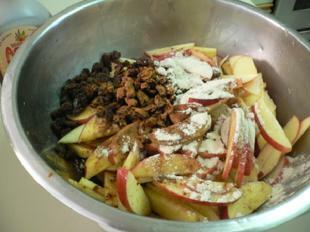 Add all of the apples to the mixing bowl. Add all other ingredients to the apples. 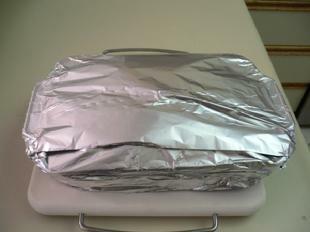 Cover with foil and bake 45 minutes at 350 degrees. 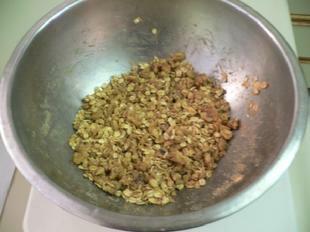 Place dry granola ingredients into mixing bowl. 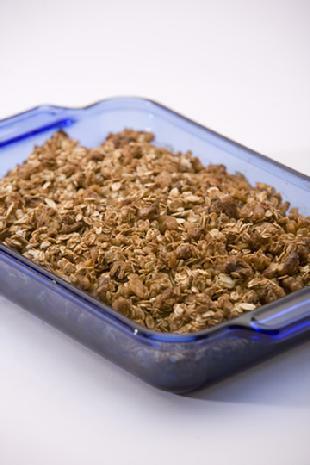 Place wet granola ingredients into small bowl. 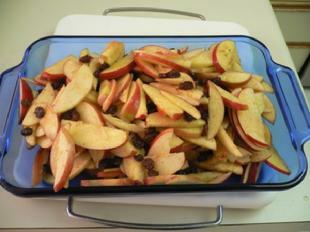 Remove apples from oven; discard the foil. Bake uncovered 35 minutes at 350 degrees. If you search for apple cobbler and apple pie on the internet, you find that most recipes for these items are loaded with white sugar, butter and/or Crisco. If you purchase them at the grocery store, you can add preservatives to that list. This cobbler is every bit as delicious as any cobbler or pie and it is much easier to make. It is wonderful warm from the oven and just as tasty after a day or two in the refrigerator. 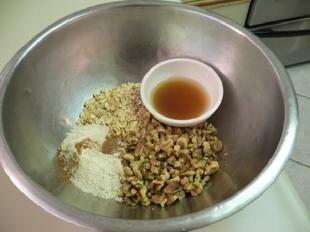 The recipe is made with a tiny amount of natural sweeteners but most of the sweetness comes straight from the apples. This is a great, healthy snack for kids because it won't make them bounce off the walls from too much sugar. It is also great for breakfast!